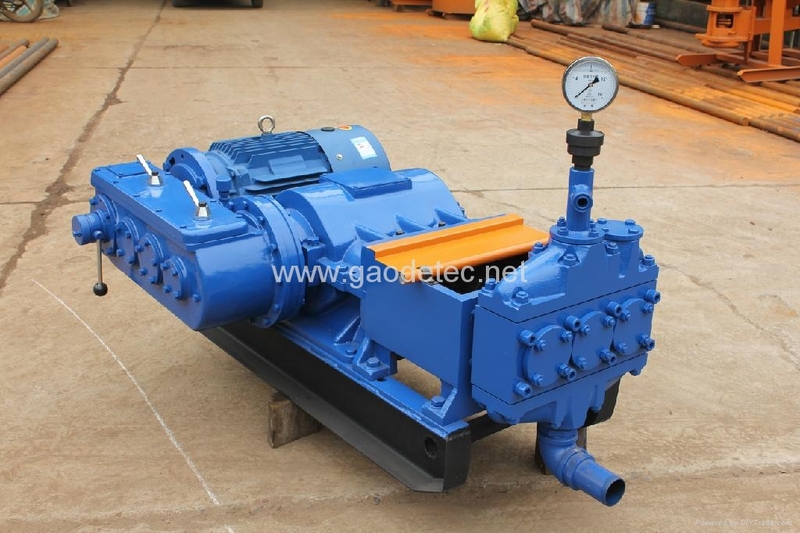 GDB 180/10 series variable crankshaft grouting pumps are a kind of the special equipment which are applied in injecting cement paste and mortar in the injecting project.They are mainly used in curtain grouting of dam foundation, consolidation grouting, anchor grouting and large displacement distance conveying slurry, etc. 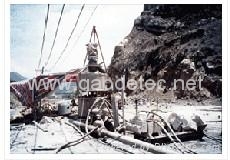 The pumps have a strong ability to adapt high density & high pressure curtain grouting (work pressure >5 Mpa) and grouting mortar (diameter<2mm). 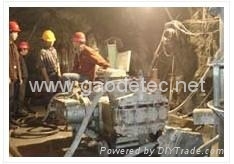 They can widely used in foundation construction project. 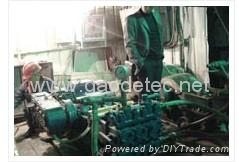 1. maintenance and changing the components are convenient. 2. 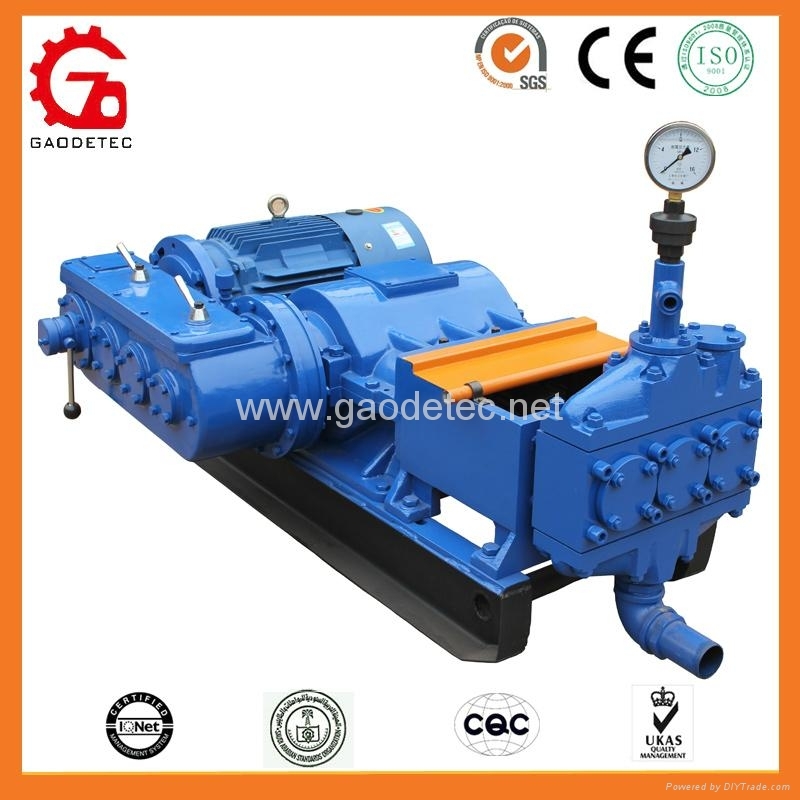 The four-gear variance can satisfy methods of multiplexing and technology and the ratio of efficiency to price is optimum to save money. 3.adopting interchangeable parts, such as link lever in the car ,bearing bush ,sheet steel in the autocycle,friction disc and so on.